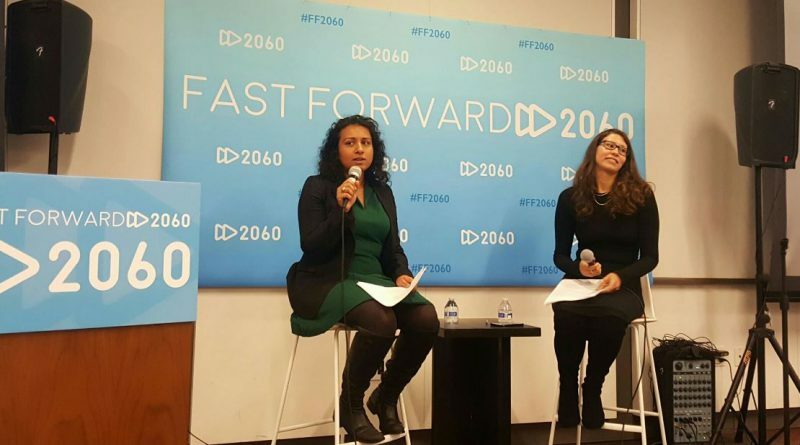 Last week, the National Council of Asian Pacific Americans (NCAPA), hosted Fast Forward 2060: Highlighting Legacy and Action in the Asian American and Pacific Islander Community Under President Obama and Beyond. 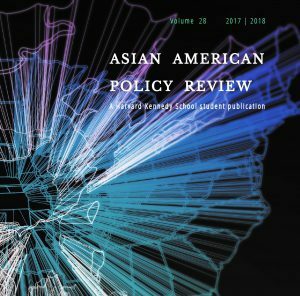 We wanted to highlight some of the policy discussions at Fast Forward 2060, a conference hosted by the White House Initiative on Asian Americans and Pacific Islanders. Despite the long-debunked “model minority myth” that continues to be perpetuated in policy discussions and in popular culture, the truth remains that many in the APA community continue to face challenges in the areas of civil rights, immigration, housing, healthcare, and education. This video – and more – from FF2060 are available on the NCAPA Facebook page! These videos were recorded by the National Council of Asian Pacific Americans, a coalition of national Asian American, Native Hawaiian and Pacific Islander organizations striving for equity and justice by organizing our diverse strengths to influence policy and shape public narratives. Please take a look at these sessions, and while you’re at it, like the NCAPA Facebook page to stay informed about what’s going on in different APA organizations around the country!